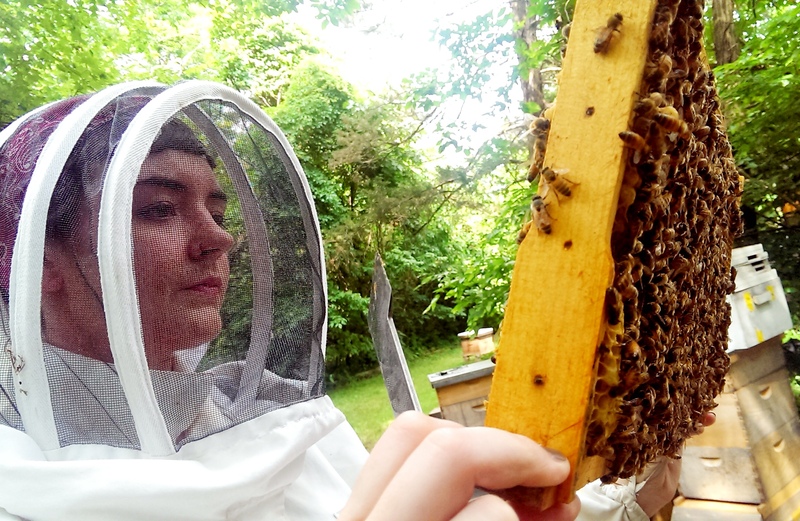 This entry was posted in Ecology, Farmers, Local and tagged aparies, beekeeping, honey bees, national honey bee day. Bookmark the permalink. Several years ago, I saw lots of reports about the mysteriously disappearing bees. Is this still threatening our food production or has the problem been adequately handled? To IWfM: While I believe “colony collapse disorder” is on the decline overall, it is still happening. Additionally, the more visible issues of disappearing food and dwellings, and the targeted pesticide use is still negatively affecting bee populations. I think reporting that the once-terrifying rate of colony collapse disorder is declining has actually made people think bees are ok now. 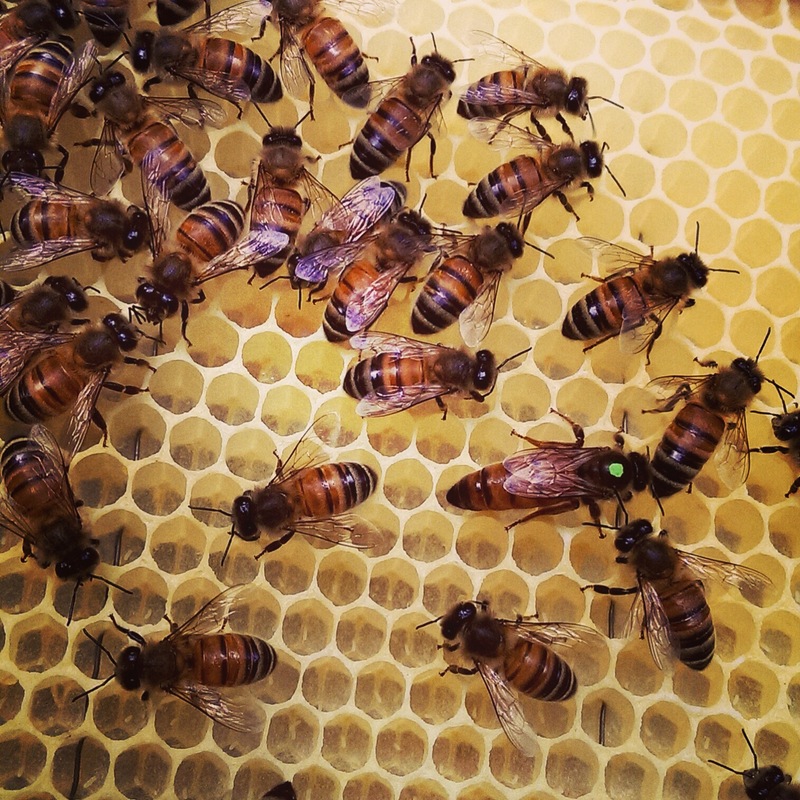 While that issue is slowly declining, bees are still in big trouble due to these other factors. This appears to be true for other major pollinators as well, like Monarch butterflies for one example. In order to preserve a healthy food system (or any food system), we need to protect and promote pollinators. I strongly agree that we should constantly agree the bees. They contribute a lot on our crops. 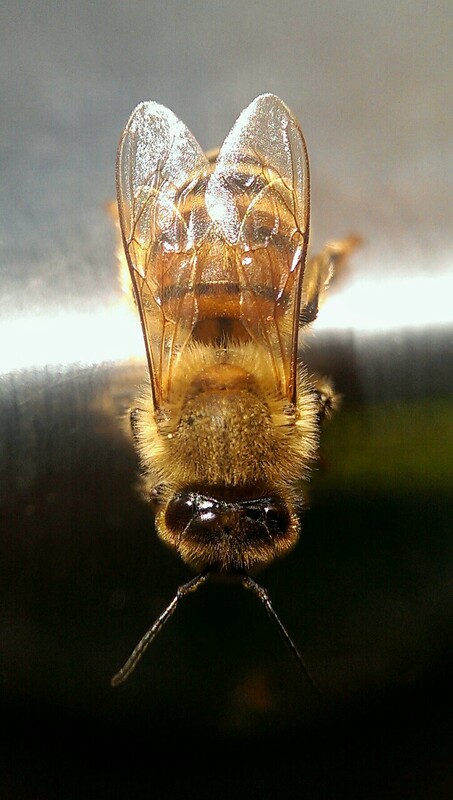 If not because of them, there will be no delicious honey.. oh .. most especially the organic honey in the market. Those were my choice. I wish to try what you have learned, too. 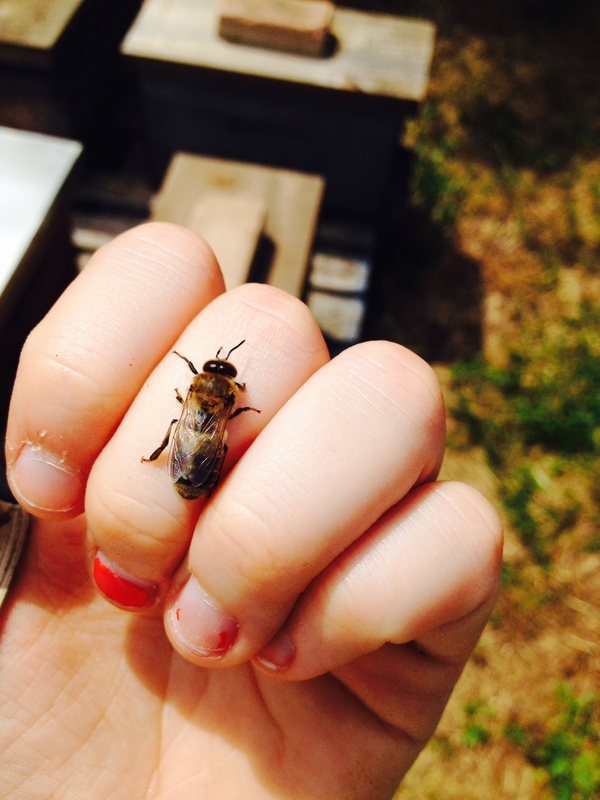 I know that more research about the colonies and life of a bee can captivate my heart, too.